Warner Bros. has dropped the first official trailer for the next installment in their DC extended universe, Justice League. Uniting the DC Comics heroes Batman, Wonder Woman, The Flash, Aquaman, and Cyborg, Justice League will pit the team against the villain Steppenwolf as he leads an army of Parademons from the planet Apokolips. While Steppenwolf wasn’t revealed in the following trailer, he was teased in the Ultimate Cut of Batman v Superman: Dawn of Justice, along with the concept of Parademons. 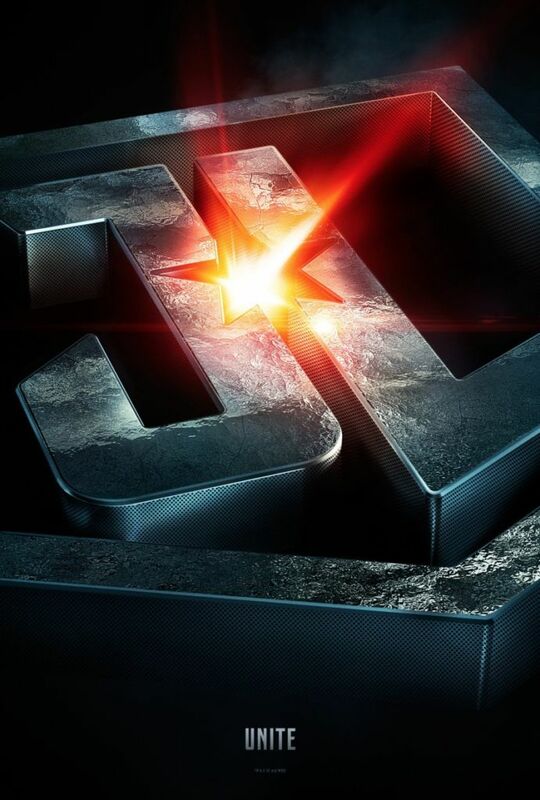 The following trailer doesn’t go too much into the story of Justice League, focusing mostly on the action, but does show the team go up against a few Parademons and demonstrate their individual power sets. Played to the tune of “The Hardest Button to Button” by The White Stripes and a new rendition of The Beatles‘ “Come Together,” the all-new trailer for Justice League definitely looks like a lot of fun. Check it out below and feel free to let us know what you think in the comments. Directed by Zack Snyder (Batman v Superman) and starring Ben Affleck as Batman, Gal Gadot as Wonder Woman, Jason Mamoa as Aquaman, Ezra Miller as The Flash, and Ray Fisher as Cyborg, Justice League releases in theaters November 17, 2017.